National Police Week draws in between 25,000 to 40,000 attendees. The attendees come from departments throughout the United States as well as from agencies throughout the world. This provides a unique opportunity to meet others who work in law enforcement. 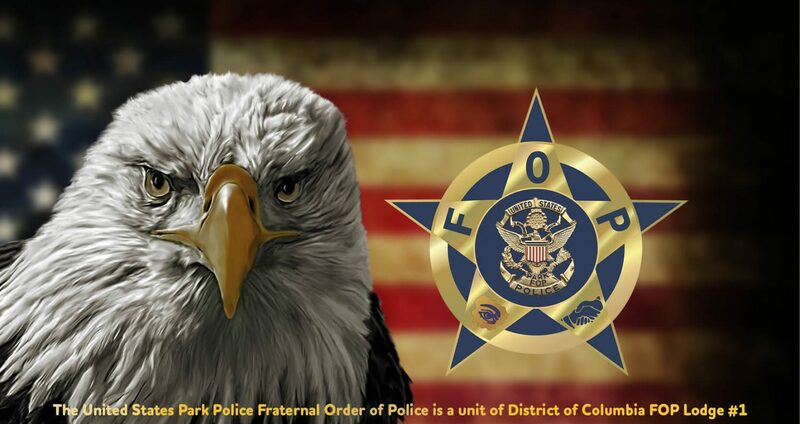 In that spirit, the Fraternal Order of Police DC Lodge #1 sponsors receptions each afternoon and evening during Police Week. The National Park Service has issued, yet another memo to address on-going issues with backpay owed to employees. The announced intention of paying people what they are owed by TODAY (Friday, February 1) is not going to happen. An overwhelming majority of officers have still not been compensated for work performed during the Shutdown. The bureaucracy seems to think that it is ‘ok’ if this takes to the February 12th payday to remedy. Obviously, NPS Payroll Technology is unable to cope with this situation. Read their memo (below*) for their detailed explanation. The failure to compensate employees in a timely manner is a violation of laws, rules, and regulations covering pay. USPPFOP Attorneys’ are evaluating whether to file another grievance on this specific instance or to role this into the grievance that was filed when officers weren’t paid in a timely manner during the Shutdown on January 10, 2019**. When they make a determination we will let you know how we are proceeding. This CR was replaced with Bill to fund Government until September 30, 2019 @ approximately 1200 on Friday, February 15, 2019 -about 12 hours prior to its expiration.